The east championship course at The Shoals is named after General Wheeler. Fighting Joe was the first Trail course to break 8,000 yards, measuring 8,092 yards from the Black tees. It's long, really long, and this links style course is simply good straight-forward golf. 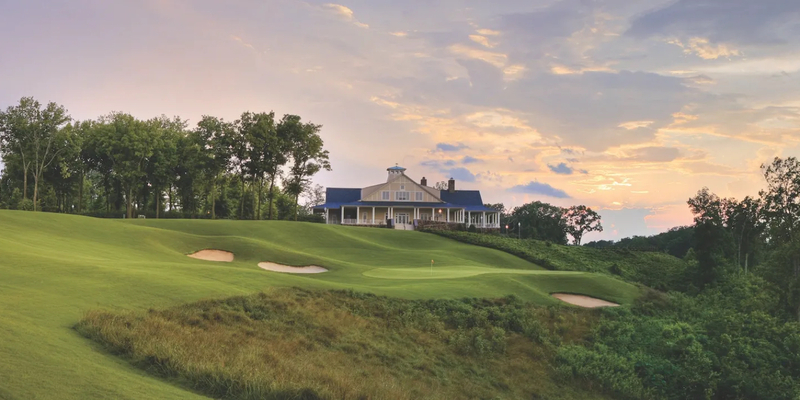 Some say the spectacular 17th hole is the signature hole on the course, but the 18th green overlooking Wilson Lake on the Tennessee River will distract you with its beauty, if not its treachery. The second course, The Schoolmaster (named for President Woodrow Wilson who was responsible for getting Wilson Dam built on the Tennessee River and who was known as "The Schoolmaster of Politics"), may be tougher than Fighting Joe. This tree lined course is traditional golf with every hole keeping with the natural topography along the Tennessee River. It's wooded, rolling, and spectacular. Please call 256-446-5111 for current rates. 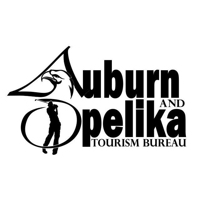 Call 256-446-5111 for rates and tee times. Contact The Shoals Golf Course at 256-446-5111 for more information and details on holding a golf outing at the course. Overlooking the Tennessee River and historic Wilson Dam in Florence, Alabama, the Marriott Shoals Hotel & Spa continues to be the Marriott leader for exceptional golf, hotel rooms, pools and overall guest satisfaction. The 200 guest rooms, including seven suites, have private balconies and riverfront views. The resort features Alabama's only revolving restaurant and more than 30,000 square feet of versatile meeting space. BestSpasUSA recognized the hotel's spa for its great quality. 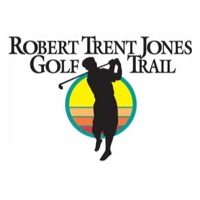 The Marriott Shoals Hotel & Spa is a short distance from two new Robert Trent Jones Golf Trail courses - Fighting Joe and Schoolmaster. The Fighting Joe was named among the top 10 new courses by Golf Magazine and Travel + Leisure Golf. The Schoolmaster course opened in 2005 and also approaches 8,000 yards. In addition to great golf, the Shoals area is internationally known for two things: bass fishing and a rich musical heritage. Contact The Shoals Golf Course at 256-446-5111 for onsite or nearby dining options. This profile was last updated on 10/02/2014 and has been viewed 19,707 times.